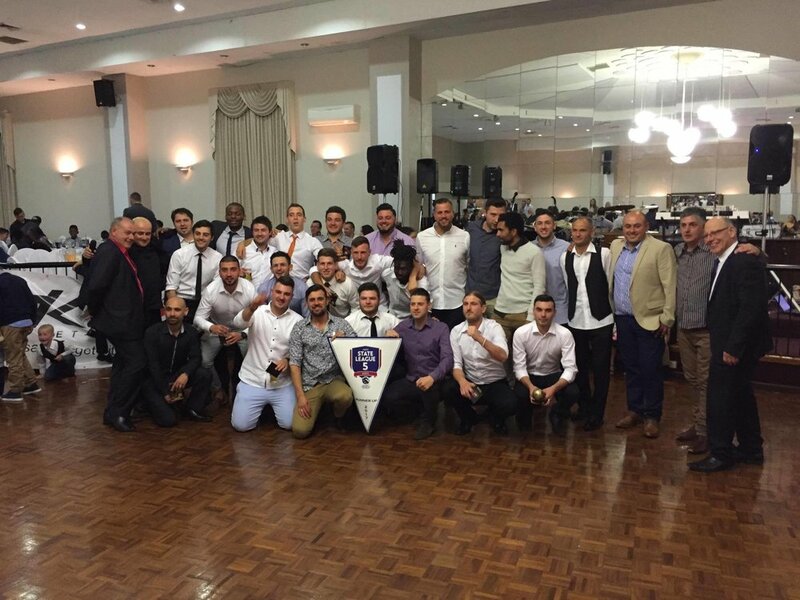 The "House Full" Sign went up early for the Club's 18th Annual Presentation Night at Grand Neret Receptions in Epping. 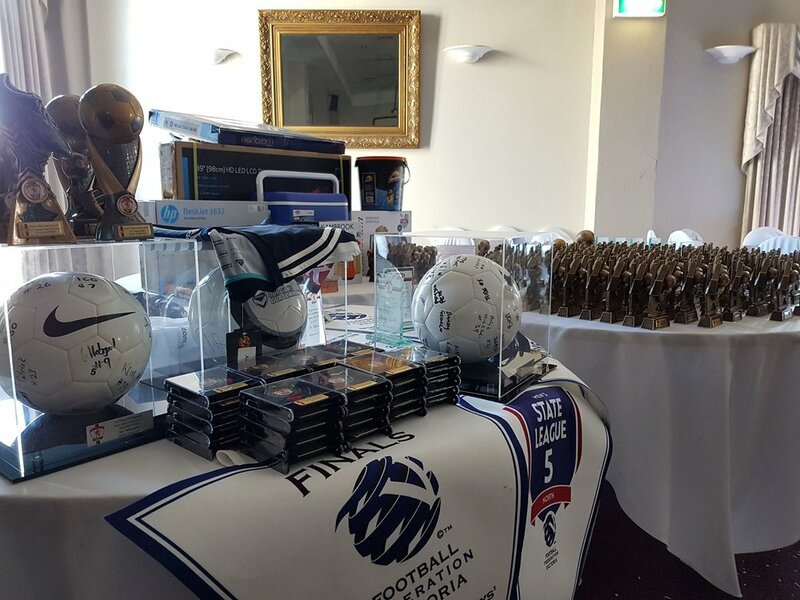 The night was attended by more than 360 players, families and guests. Trophies and awards were handed out to celebrate the great year that the Senior and Junior teams enjoyed. The Senior Team being Runners-Up and earning promotion to State League 4 in 2018, and also Runners-Up Pennants for the U12 Girls and U17 Boys (the girls first year in competition being an especially great result). We also celebrated the great effort of our U13 Boys who not only won the U13E Championship for their Division, but played and won the State Championship held in Knox the week after the season finished. All Junior teams had very succesful seasons. A big thank-you to the Committee and Volunteers for making the night a very special event. In 2017 the majority of the Junior Teams participated in the Tournament. 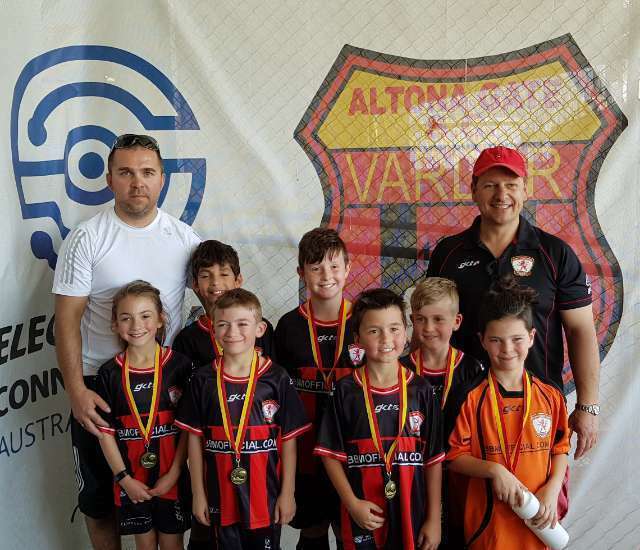 This year it was held at the home of Altona Magic FC. Eight Clubs and about 100 teams played their hearts out over the weekend. The U13s making it to the Semi Final Stage of the Tournament before going down respectfully to the State U13A Champions. Our U14s played two matches against Preston 14A team where they performed well, and then beat Sydenham 15C who made the Final. 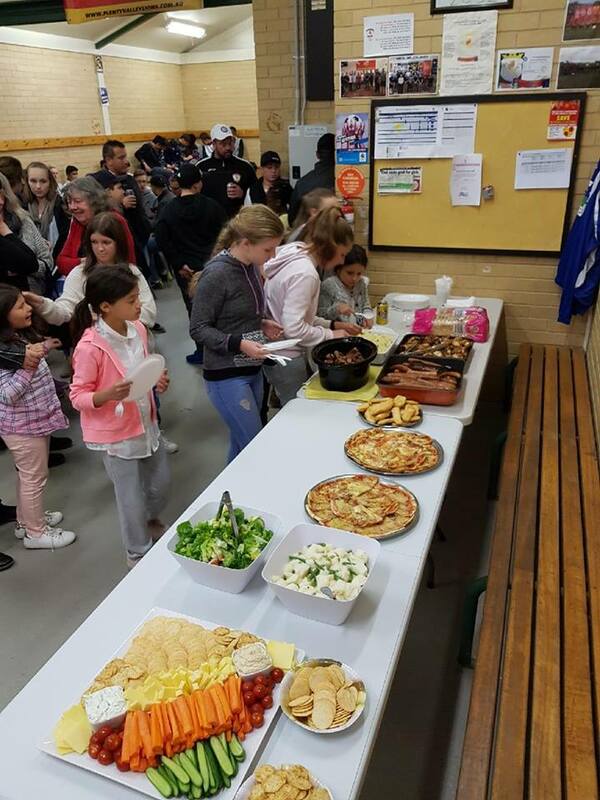 Our 2nd Junior Best & Fairest Event was held in the clubrooms, with for the first time a Girls Team Represented. There was a good turnout by players and parents from the four Full-Size Pitch Teams.